Look into a retrofitted ambulance that serves as Washington state’s first marine wildlife emergency response unit. 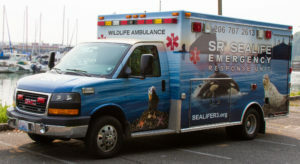 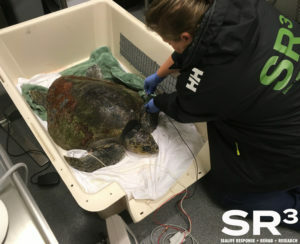 The ambulance, owned by Sealife Response, Rehabilitation and Research (SR3), is equipped to provide life saving transport for marine animals and will be at the 15th Annual Sustainable Ballard Festival for you to see. Learn about how the medical crew is able to provide stabilizing care in the field and how this specialized unit currently serves as a mobile hospital. 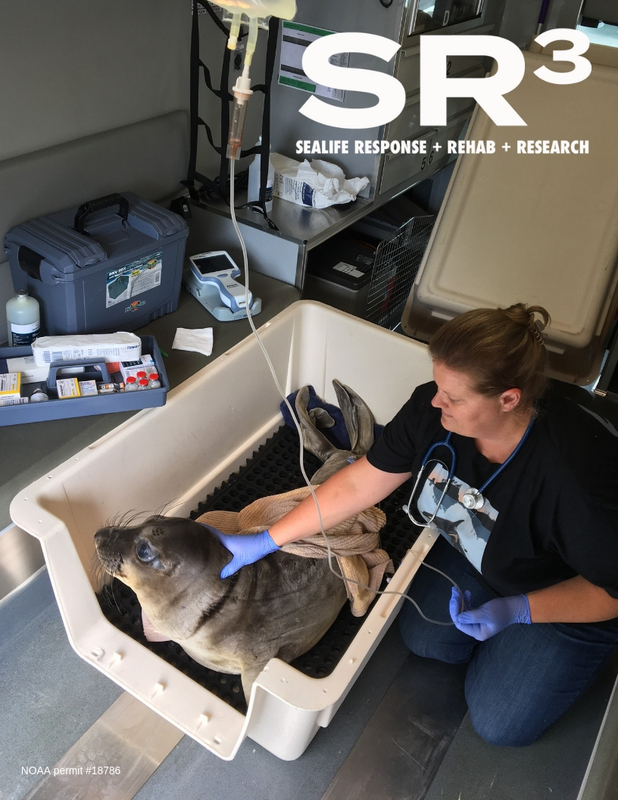 Come to the Festival and learn more about SR3’s work to advance the health and welfare of sealife in our region.